LVP Publications is proud to present DRAGONFLY and Other Songs of Mourning, a new offering containing the collected poetry works of Michelle Scalise, dedicated to her husband and author, Tom Piccirilli. Cover art donated by CANIGLIA, interior illustration by Luke Spooner, and cover design by Kealan Patrick Burke. 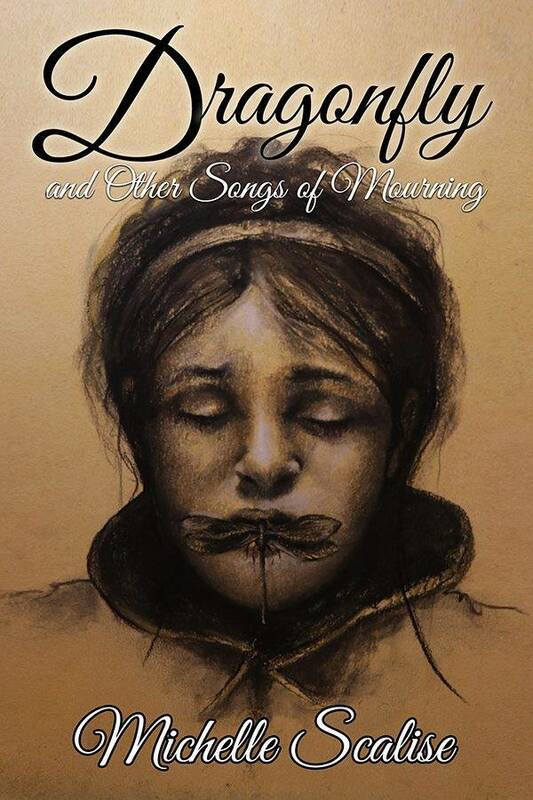 DRAGONFLY and Other Songs of Mourning is available now from Barnes and Noble and Amazon! Also check out our previous and upcoming releases on our Poetry page! LVP Publications is proud to present CONDUITS, a novella by Jennifer Loring. 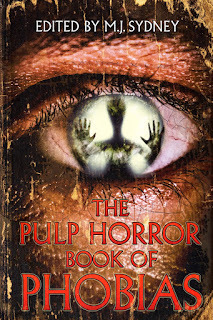 Cover by Kealan Patrick Burke. 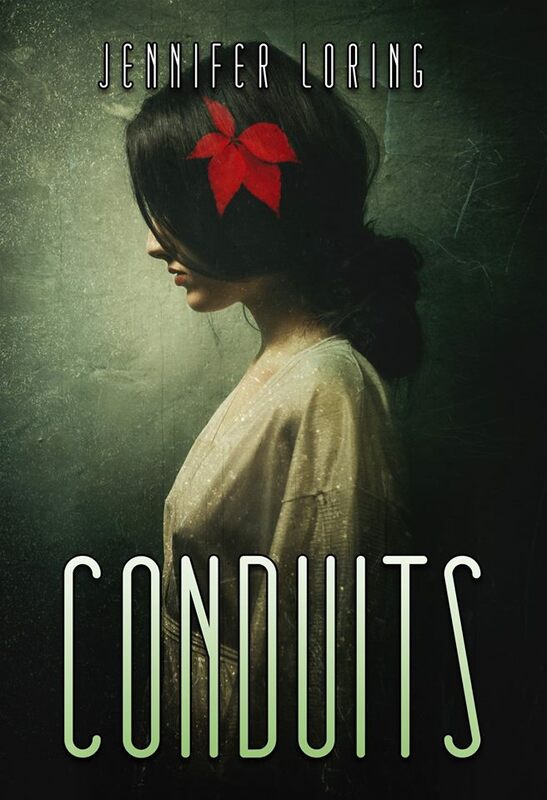 Conduits is available now from Barnes & Noble and Amazon! Also check out our previous and upcoming releases on our Novellas page! Many stories deal with neurosis and psychosis in which it is believed that voices, images, visions, and hallucinations are real when they're not. These are not those stories. The voices and visions are real. The perceived threats are real. 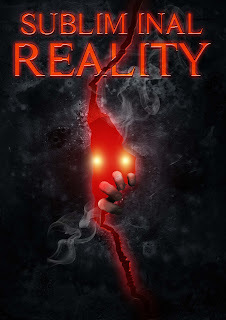 And, yet, not everything is as it seems... or is it? You can also check out our previous and upcoming releases on our Anthologies page! A good story never dies. But, sometimes, you have to dig deep to find the treasures among the rotting corpses. The ones with enough meat on their bones to sink your teeth into. The stories that still have enough magic in them to get up and dance. 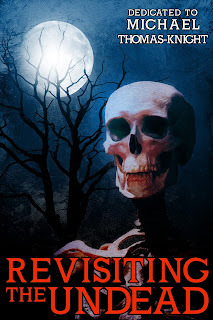 We’re Revisiting the Undead to resurrect those tales and bring them back so you can sit with them for a while, and remember them from their heyday, when they shone like the brightest sun. They still shine, but in moonlight now: softer, colder. The undead have returned. Invite them in. Also check out our previous and upcoming releases on our Anthologies page! Phobias are defined as an irrational and extreme fear to something. It could be anything as long as it causes an intense and debilitating fear. What happens when these irrational fears/phobias become reality? When the irrational becomes rational and there’s a reason to be scared? Find out in The Pulp Horror Book of Phobias. We’ve created an A to Z phobia list and elevated each one to a new level of fear. These stories come to life in ways that will make you want to sleep with the light on, double check the locks on your door, and think twice before dismissing your fear as irrational. 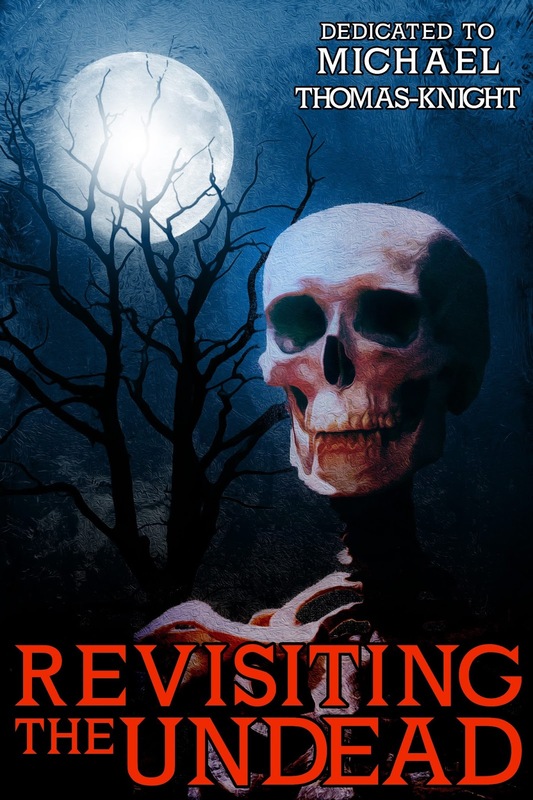 The official release will be in May, just in time for Crypticon and StokerCon! Limited edition author signature card sets will also be available at the conventions. 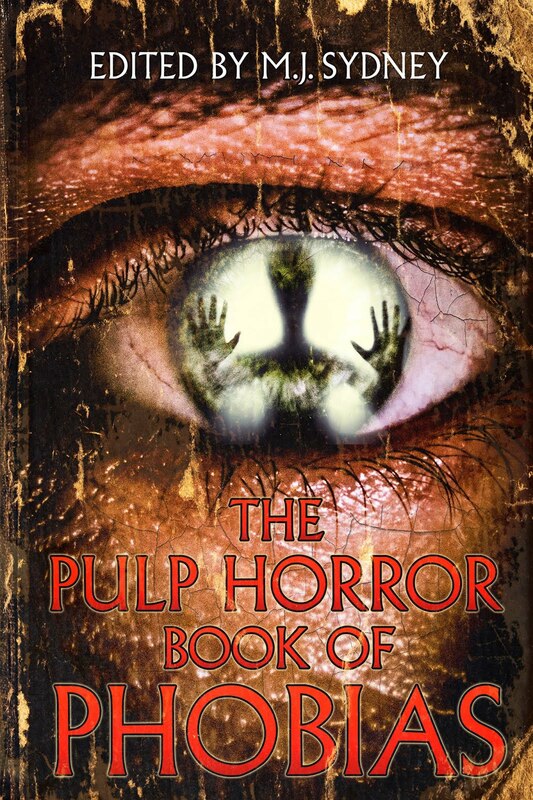 Be sure to check back with us starting April 05 for the first author interview in the Pulp Horror Phobias Series! Feel free to guess the authors' phobias or tell us your own in the comments! See you around the valley!